Make your home feel a lot more modern and furnished by introducing these gorgeous Silver Owl Bookends. These bookends have a very stylish design that'll be certain to stand out and grab attention, whilst creating a sophisticated atmosphere in any home. 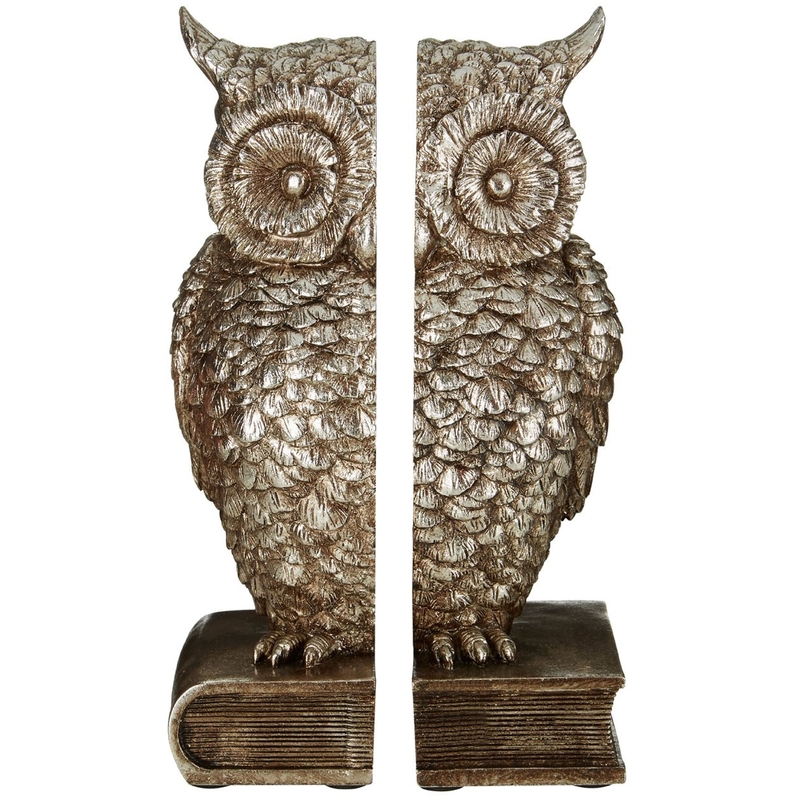 These owl bookends are created from polyresin and have been given a stylish silver colour.